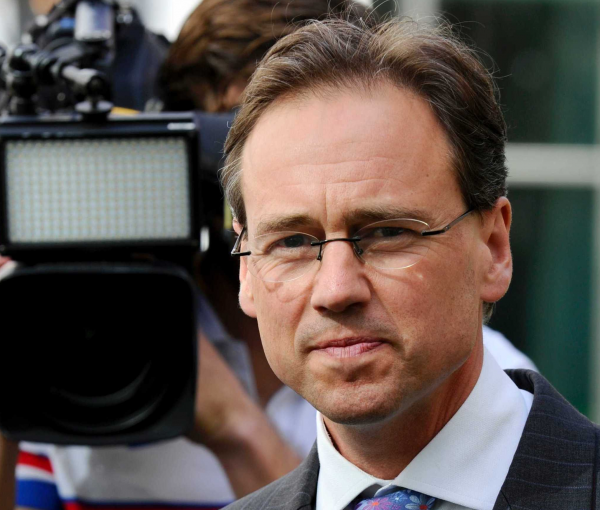 Health minister Greg Hunt has confirmed the government will invest $52 million to support the launch of a new meningococcal vaccine program. The government will fund the meningococcal A, C, W and Y vaccine for over one million 14 to 19-year-olds. The vaccine, which has been recommended by the Pharmaceutical Benefits Advisory Committee, will be added to the National Immunisation Program from April 2019 and provided to students aged 14 to 16 years under a school-based program. Meningococcal is a rare but serious infection that occurs when meningococcal bacteria from the throat or nose invades the body. There has been a rise in the number of invasive meningococcal disease cases in Australia. In 2017, there were 382 cases reported nationally, compared with 252 cases in 2016 and 182 cases in 2015. "I am absolutely committed to strengthening Australia’s world-class national vaccination program and urge all Australian parents to have their teenagers vaccinated," said Mr Hunt.